An Africa-based international not-for-profit research-for-development organization, established in 1967, and governed by a board of trustees. IITA is a member of the CGIAR Consortium, a global research partnership for a food secure future. 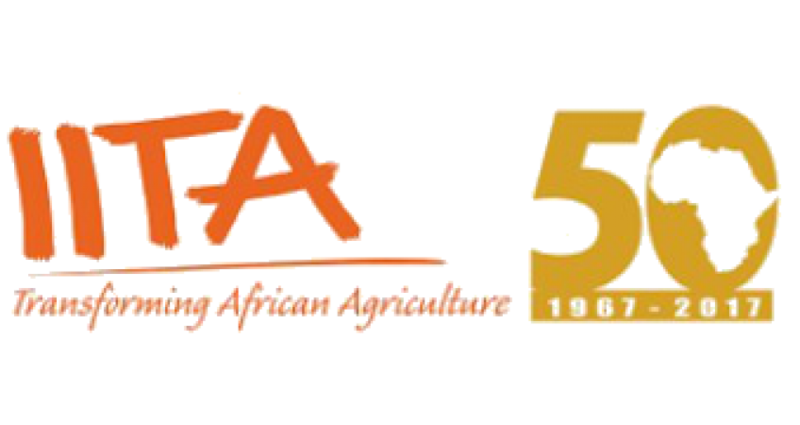 IITA’s mission is to offer a leading research partnership that facilitates agricultural solutions for hunger, poverty, and natural resource degradation throughout the tropics. (4) Sustainable management of natural resources.